Here are a few Forza liveries that I’ve done and shared on Forza 7. 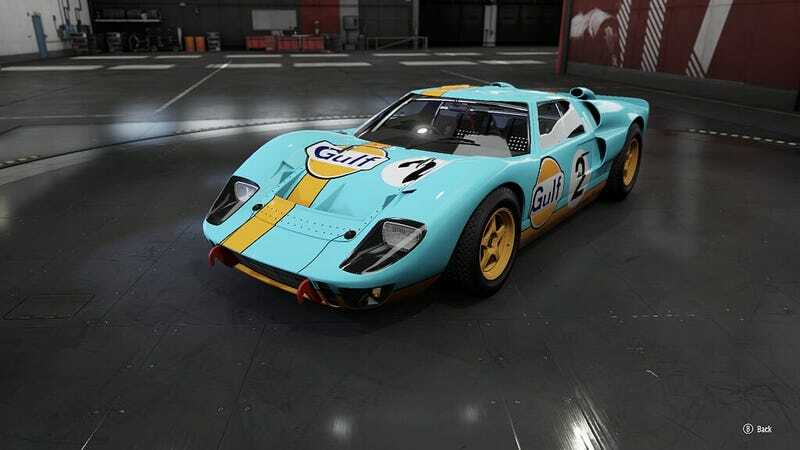 I always like the Gulf Racing schemes. And here are some I’m not making a lot of credits on, but I like them anyway.